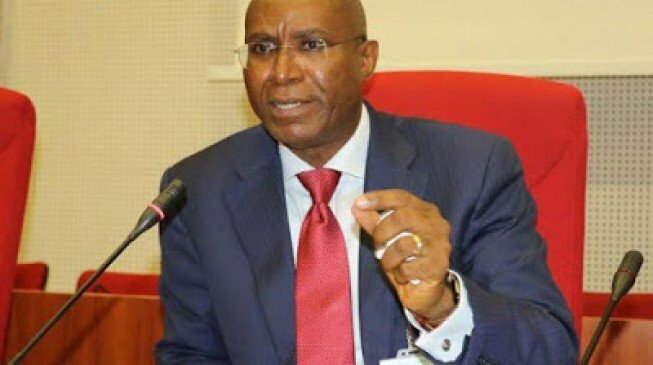 Ovie Omo-Agege, senator representing Delta central, has received the entitlements accrued to him during his suspension by the upper legislative chamber. The senator was suspended after he instituted a suit against the senate in April. He filed the suit following the moves to suspend him. He was eventually suspended for 90 legislative days. But in May, a federal high court in Abuja nullified the suspension and ordered that he be paid his entitlements. 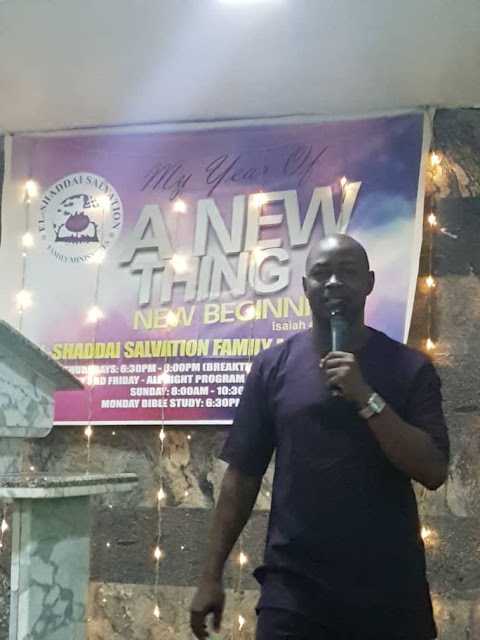 At the court on Thursday, Alex Izinyon, council to Omo-Agege, said his client was paid on October 12 after Nnamdi Dimgba, the judge handling the case, issued a warning to Senate President Bukola Saraki. The senator had initiated a committal proceedings asking the court to send Saraki to prison as punishment for flouting the verdict ordering the senate president to ensure that he is paid his entitlements. The hearing was scheduled for last week Thursday but the senate president did not have legal representation in court. Thereafter, Dimgba gave the senate president “another chance” and adjourned the matter till Thursday. Izinyon told the court that Omo-Agege was presented with nine cheques after the warning but there was a shortfall of N6 million that the aides of the senate president have promised to rectify. When contacted by TheCable, calls to Omo-Agege rang out and he did not reply a text message sent to him.